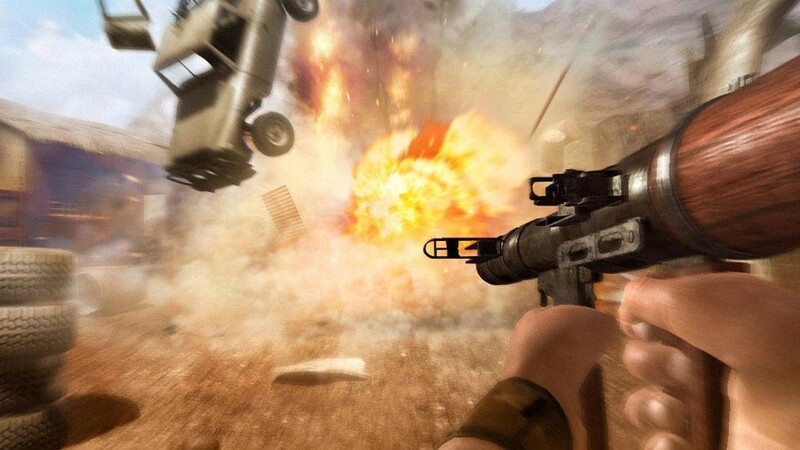 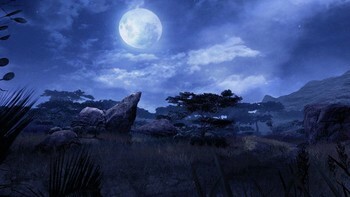 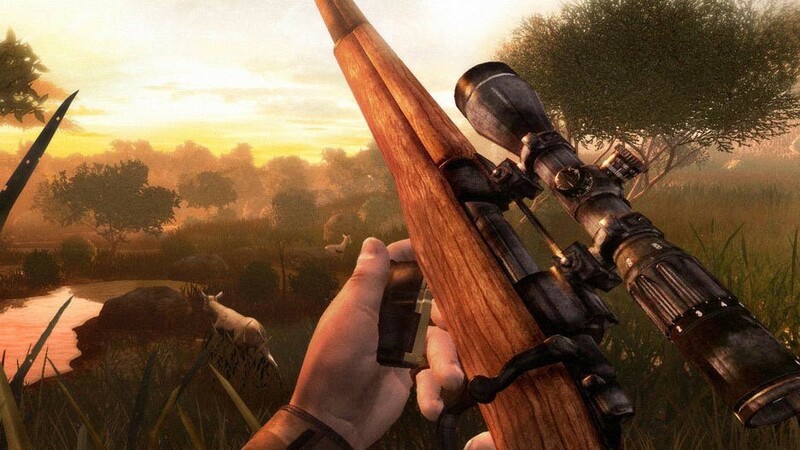 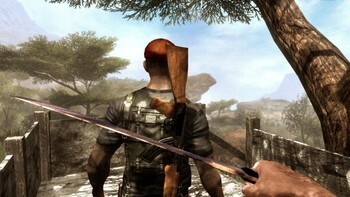 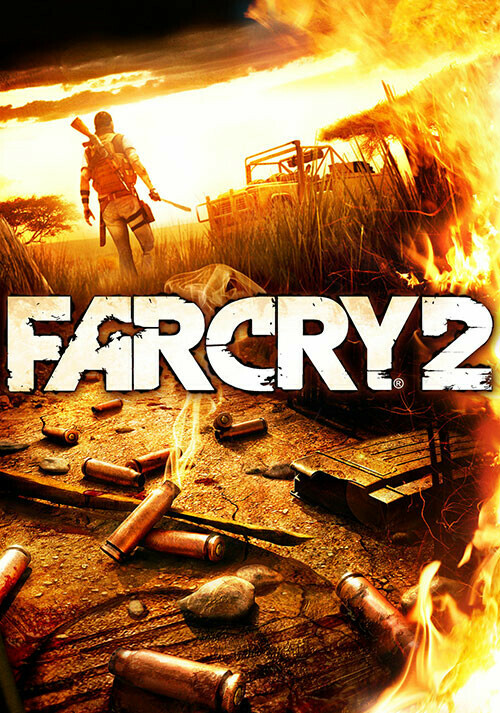 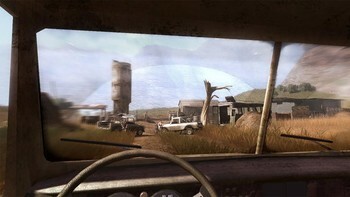 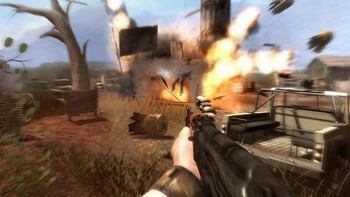 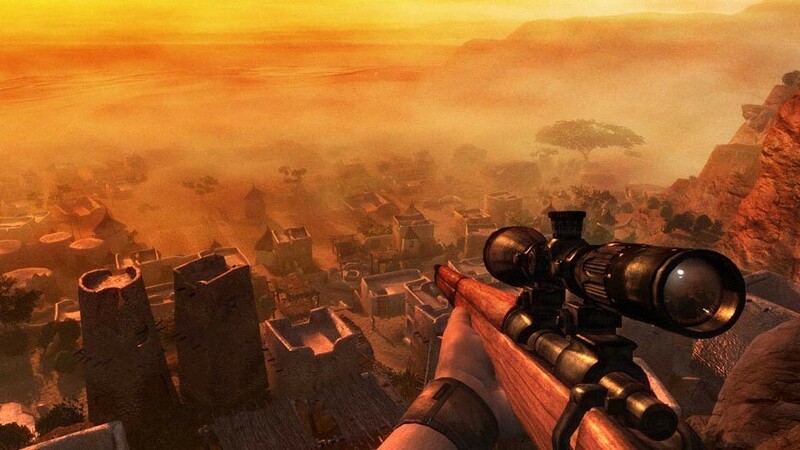 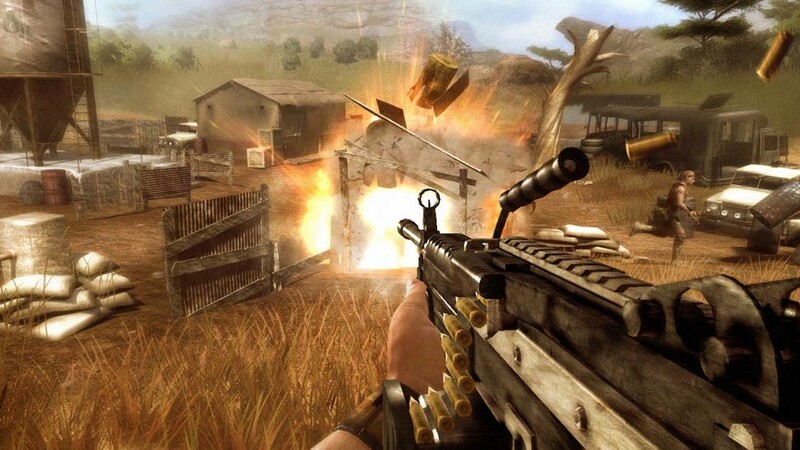 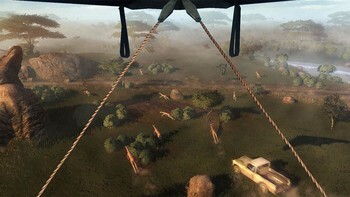 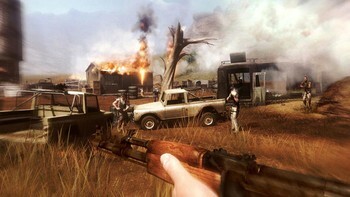 Buy Far Cry 2 - Fortune's Edition as a Uplay (Ubisoft Connect). 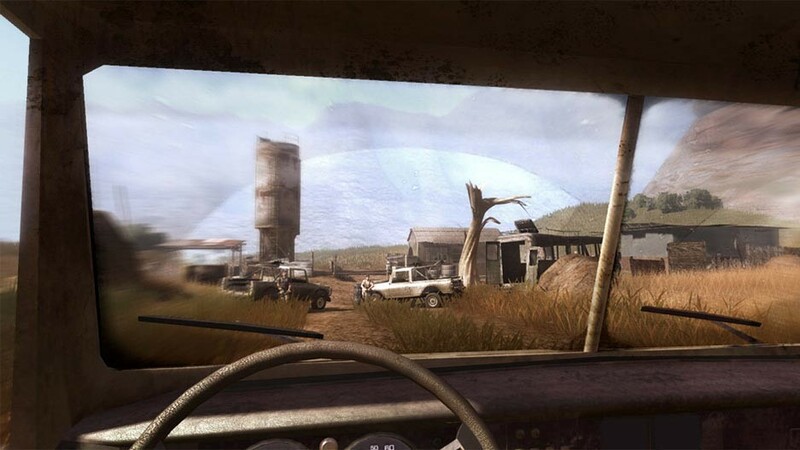 Run, swim, drive and fly your way through over 50km2 of open world ! Problems with Far Cry 2 - Fortune's Edition?